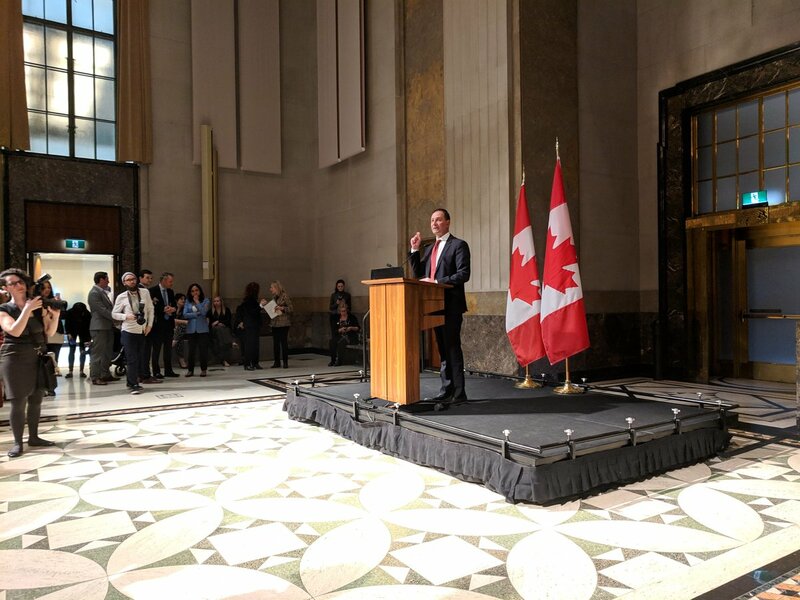 OTTAWA – May 31, 2011 – A new report by UK-based Ovum Consulting reveals that Canada’s wireless industry contributed $41.2 billion to the Canadian economy in 2009. Commissioned by the Canadian Wireless Telecommunications Association (CWTA), the study determined the wireless sector contributed more than $17.2 billion in terms of direct contribution to the GDP through the sale of goods and services; an additional $14.98 billion due to the economic flow through to contributing suppliers in the supply chain; and more than $9 billion in consumer surplus – the additional benefit or satisfaction that consumers receive from wireless services, above and beyond what they pay for the services. Ovum also examined the investments made by the wireless industry. In 2009, the industry invested an unprecedented $2.95 billion in capital expenditures. Despite the generally negative economic conditions at that time, the wireless industry increased network capital expenditure by 60% over the previous year. From a historical perspective, the industry invested between $1.1 billion and $1.9billion each year in capitalized equipment and services from 1996 to 2007. In 2008, the industry deployed $1.84 billion in equipment and invested $4.26 billion in Advanced Wireless Services (AWS) spectrum. The Ovum study also reveals the industry is a major contributor to employment, with more than 261,200 people employed as a result of the wireless industry. The wireless sector was also found to offer high value employment, with an average salary of $60,031, compared to a Canadian average salary of $43,895. The value added per employee in the wireless sector is estimated at $166,000 per year, compared to $71,000 per year for the average Canadian employee. “The Benefit of the Wireless Telecommunications Industry to the Canadian Economy” study is based on empirical data from the year 2009. Data was provided by a number of CWTAmembers, and obtained from publicly available sources including the CRTC, Statistics Canada, Industry Canada and annual reports of wireless operators, terminal suppliers and network equipment manufacturers. Ovum forecasts for revenues and services in the wireless sector have also been used in the modeling. A complete copy of the report is available on the CWTA Web site. Bernard Lord will be discussing further results of the study in a keynote address at 4.30pm today at the Canadian Telecom Summit in Toronto.